An Industry Leader in Custom Machining - Ram Tool Inc.
We pride ourselves on being on the cutting edge of the ever-changing custom machining industry. From state of the art metalworking tools, to the latest technology and software, we are constantly looking for ways to improve processes for our customers. This diverse range of technologies allows us to take the most difficult jobs, and turn them into a quality built product. Our abilities allow us to fulfill all of your custom machining needs. With decades of machining experience, we have the knowledge and resources to produce quality built tools that exceed your expectations. Latest and greatest material handling tooling and technologies. Continually updating equipment to stay an industry leader. 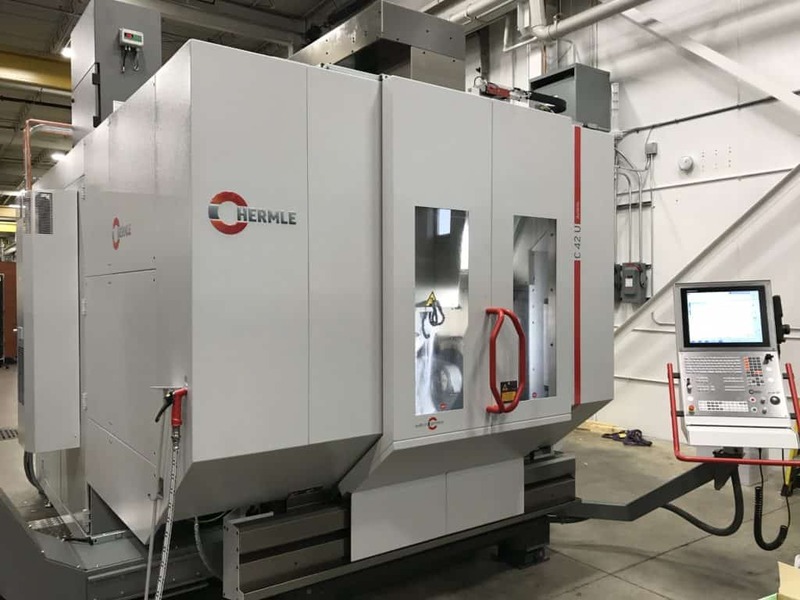 Up to date with latest machining trends. Latest manufacturing software and technologies.